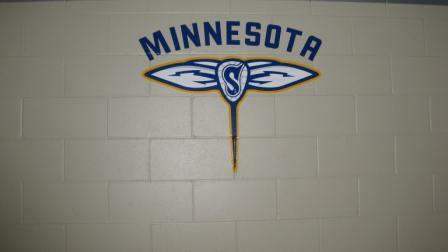 12/11/12 - The Swarm release D Chris Cudmore, F Cody Jacobs, D Ian Crawford, D Joe Wasson and D Bryan Campbell. 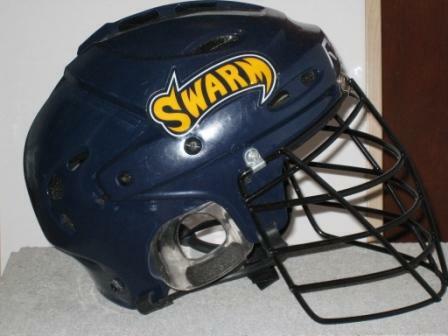 01/23/15 - The Swarm release D Ian Crawford from practice player list. 01/24/15 - The Swarm activate D Ian Crawford from the practice roster and place him on the active roster. 03/15/15 - The Swarm release D Ian Crawford and place him on the practice roster. 03/21/15 - The Swarm activate D Ian Crawford from the practice roster and place him on the active roster. 03/26/15 - The Swarm release D Ian Crawford and place him on the practice roster.